If you fancy a day out over the Easter Holiday we have listed our Top Picks which are about an hours drive of Wharfedale & Craven. Hopefully, we will see signs of Spring during the Easter break but if the weather doesn’t play ball we have also included indoor activities. Lotherton is planning a whole month of fairy tale themed family fun. Fall down the rabbit hole, follow the white rabbit’s trail and get creative with kooky crafts. The Mad Hatter’s Tea Party will be taking place each Wednesday during April along with Flamingo Fun in the Nestbox Education Centre. There’s also plenty of feathered flamingo friends in Wildlife World if you want to take inspiration from the real thing! 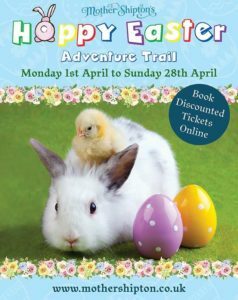 So much to keep the kids entertained this Easter at Stockeld Adventure Park. Open 30th March – 28th April. Children can get their creative juices flowing and create rhymes for our Rhyming Tree, enjoy storytelling and rhymes with the Garden Detectives, make rabbit hand puppets and watch birds-of-prey demonstrations. 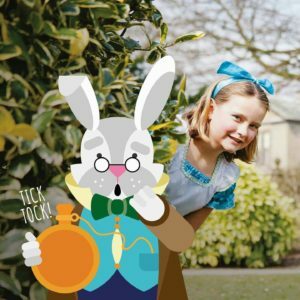 EASTER WEEKEND SPECIAL GUESTS: Over the Easter weekend, there’s a chance to meet the Easter Bunny himself as well as real-life versions of some of the book’s best-loved animals. Visit Newby Hall this Easter for a Woodland Trail inspired by Lewis Carroll’s story Alice in Wonderland. 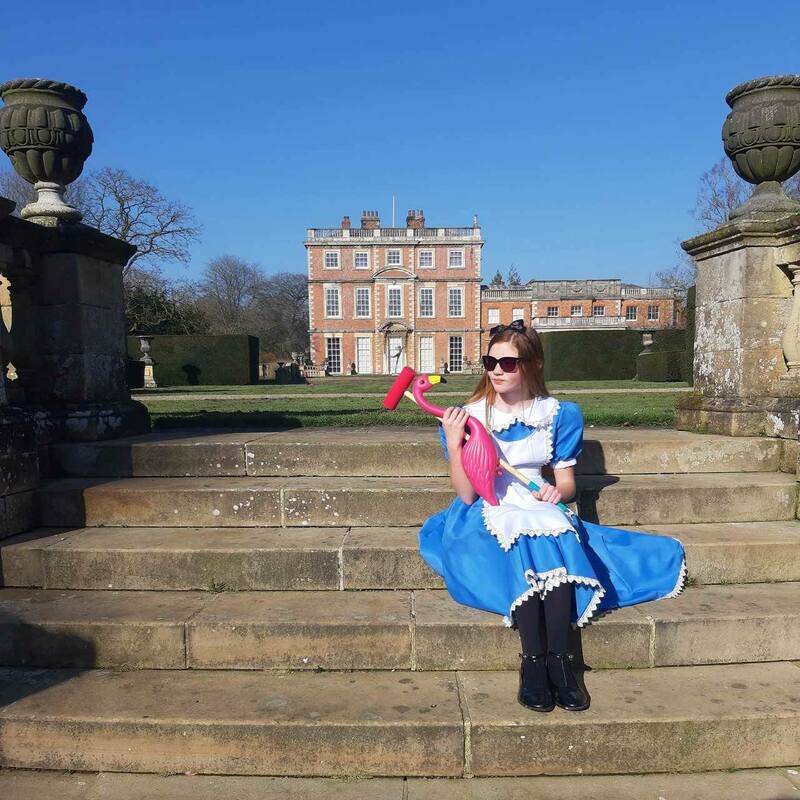 Solve the clues to find the Cheshire Cat, have a game of Flamingo Croquet & discover a giant Mad Hatter’s Tea Party! 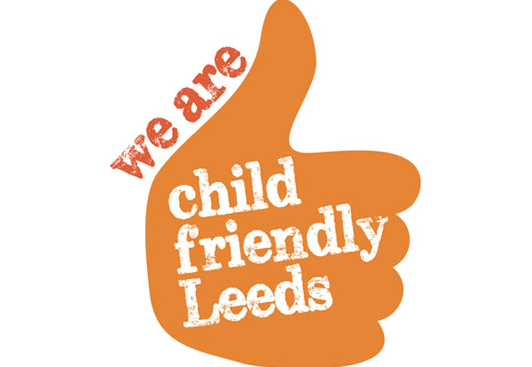 The trail is included free with the cost of admission, Under 4s are free. There will also be the usual farm fun such as tractor trailer rides plus sheep and ferret racing, milking demos, shire horse talks and meerkat feeding sessions. If the weather isn’t great you can always shelter in the soft play centre. 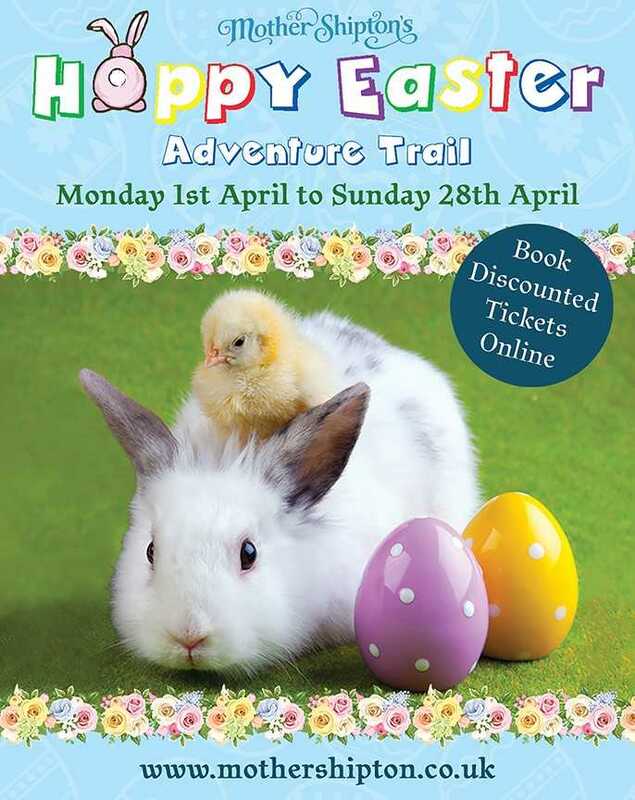 Easter Adventure 13th – 24th April 2019. The park will be transformed with props and actors, creating an engaging and interactive Easter event suitable for all the family. Every day from Monday 1st April to Sunday 28th April, open 10 am to 5.30 pm (last admission 4.30 pm). For discounted tickets book online now. 7. The Deep, Egg-cellent Fun! This Easter join The Deep’s special agents as they take a trip to our native coastline to find out what can be uncovered at the seaside. Help the team solve the crimes as they go and you might even earn a CSI badge of your own! Lend a hand in our interactive presentation at 11.30am and 3.30pm, follow Inspector Sharky’s trail (available all day) and make your very own sand art (charge applies for our craft activity). Tower Street, Hull, HU1 4DP (Sat Nav HU9 1TU). Open 30th March -15th April 2019. EASTER BANK HOLIDAY WEEKEND SPECIAL GUEST: The Easter Bunny will be in situ from the 19th – 22nd April 2019. Open 6th – 28th April 2019. Head down to the farm at Easter and see the lovely Birchfield animals, there will be plenty of baby lambs to bottle feed, piglets, calves and the New Egg – citing Hatchery. You can see the eggs in the incubators and even hold a baby chick. 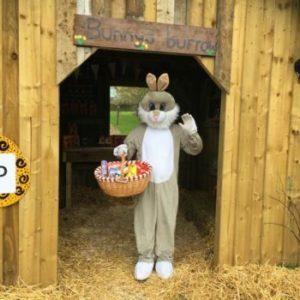 EASTER BANK HOLIDAY WEEKEND SPECIAL GUEST: Follow the Easter trail (19th – 22nd April, £2.50) around the farm and complete it to win a chocolate treat from the Easter bunny!